I want to create a word document from a word template.The advantage of using template is, we can define a structure for the document and decorate the it with dynamic text. 1. Create a Word Template. 2. Create a console application using VS 2010. 3. 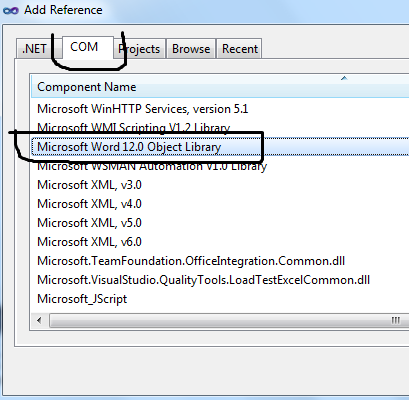 Add reference to Microsoft Word 12.0 Object Library. 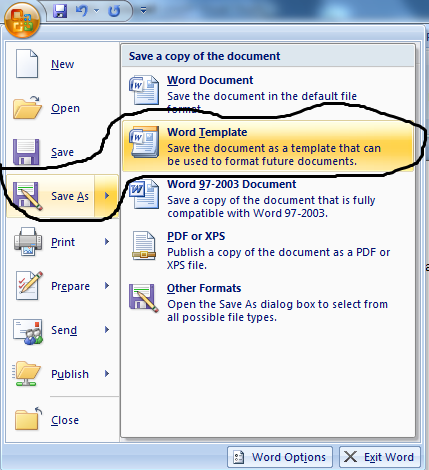 Word templates are created using MergeField’s in word. b. Type “Name:”, Where ‘Name:’ is just a label. d. Place cursor on the right of our label. 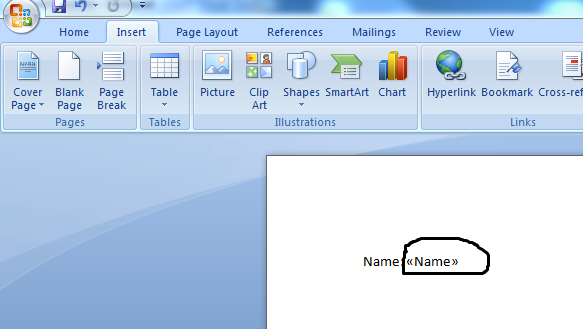 e. Select insert tab in word. f. Select Quick Parts. Then Field. g. Select field category as MergeField. Give the MergeField name as ‘Name’. h. Save the document as WordTemplate. The field inside <> is our merge Field. We will replace that field through code to create a new word document. a. Create a console application. b. Add refrence to Microsoft Word 12.0 Object Library. c. Add NameSpace “using Microsoft.Office.Interop.Word;”. d. The Final document will be save in MyDocuments. //OBJECT OF MISSING "NULL VALUE"
// THIS HAS TO BE EDITED TO GET ONLY THE FIELDNAME "MyFieldName"
This entry was posted on August 25, 2012 at 5:13 am	and is filed under c#.net. Tagged: Interop word c#, Interop word template, Word Template c#. You can follow any responses to this entry through the RSS 2.0 feed. You can leave a response, or trackback from your own site. It worked but when i put IF conditions on Merge field its not working as expected, can you suggest any solution for this? Many thanks, this is exactly what I need! Thanks, this works great for the body of the document. Does anyone here know how to access the fields in the header and footer for office 2010? 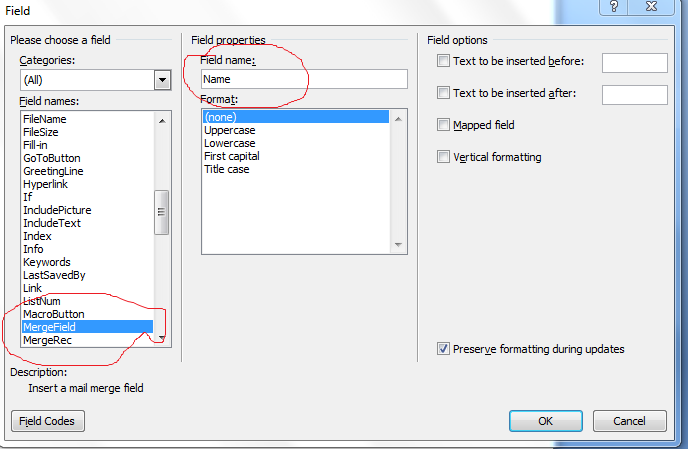 But how to be configured the Field names are get from DB. And to fill in various fields? i done it through sql data..
similiar job with image possible? Thank you very much!!!!! Very easy to learn!! Thank u but this code not working on server when i am hosting my web application on server, So please suggest me ??? what can i do??? great great great … simply amazing !!! Just one query can i use this in table view ? 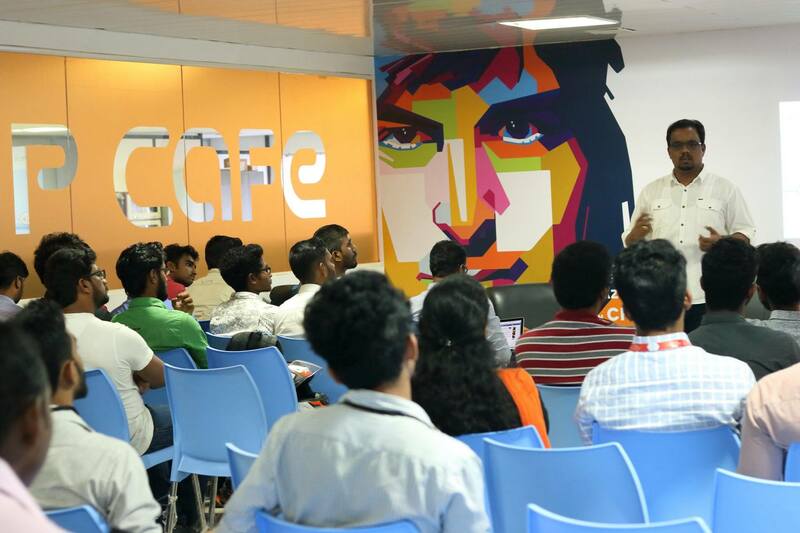 Hi all, If the fieldname consits of “\”value name \”” ..? then. What is the solution please help me. I want to do the same for bulk . i.e. letters should open in bulk for different values for the same mergefield in one document and data in there should come from the SQL server database. if it is not working after getting deployed to server that’s mainly because some .dll might be missing. check for msvcp…..
How can you go about merging mailing labels which required to loop through a set of records (from Linq var List)? which is more a like real world problem? is it works on web application ? i’ts working fine , thank you so much vivekcek. how to set multiple values on word, the value is getting from database.